Teresa May announced recently her commitment to invest in helping schools to recognise Mental Health issues in their students. A long overdue focus, in my opinion. Having seen for the last five years the increase in mental health related issues in schools across the country, it is fair to say we are inadequately resourced to deal with this growing problem in our children and young people. 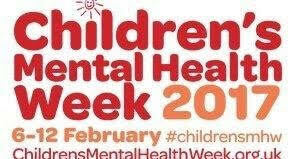 According to Gov.UK, over ½ mental health problems start by age 14 and 75% by age 18. 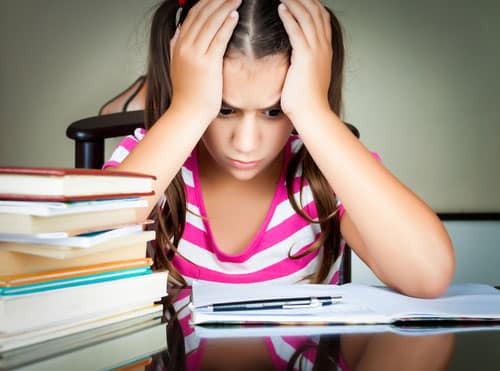 Amongst teenagers the rates of depression and anxiety have increased by 70% in the last 25 years, and 20% of primary school children suffer from a low sense of wellbeing. It’s no longer just academic and physical health we have to meet the needs of. There is an ever increasing sense of our children’s emotional needs being neglected. Of course, raising awareness in schools alone won’t change this situation. Our homes and support services need to be strengthened too. ‘In an average classroom, ten will have witnessed their parents separate, eight will have experienced severe physical violence, sexual abuse or neglect, one will have experienced the death of a parent and seven will have been bullied’. (MHFA Website). Frightening statistics. Not just because they are terrible things to experience, but the amount of children and young people this affects. How much more do we need to be aware of the impact of these issues for those pupils within our environments? The even more worrying fact for me is that our education system and particularly our behaviour management techniques have not evolved over the years to accommodate the change in our students. 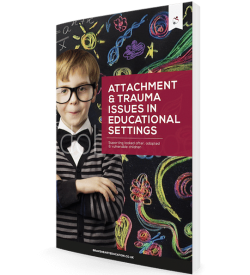 Children who may have experienced early trauma are still measured against those who haven’t. Zone boards, detentions, exclusions, isolations – all compound the sense of shame, loss and rejection that they already may feel. 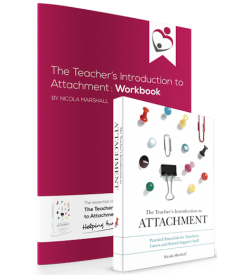 When we can move from behaviour modification to relieving anxiety, then maybe we can help and support those struggling emotionally in our schools and colleges. We need to be aware of the Mental Health issues prevalent and how to meet those needs when we can. There are Mental Health First Aid courses available for educators to train in, of which we are one of the providers in this country through the Mental Health England qualification. Contact us for details of our two day course in April 2017 – 0121 405 0310. Another positive outcome is to work closer with other services and charities to support our children and their families in whatever way we can. It was encouraging to hear in the PM’s statement that a review of the Child and Adolescent Mental Health Services throughout the country will take place as part of this focus on Mental Health. ‘For no parent should feel helpless when watching their child suffer. 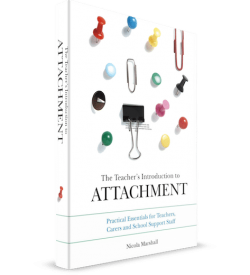 No teacher should feel ill-equipped to deal with a troubled pupil. No teenager should have to leave their local area to seek treatment. No child should ever be left to feel like their life is not worth living’. Let’s hope these changes will truly make a difference in this area.